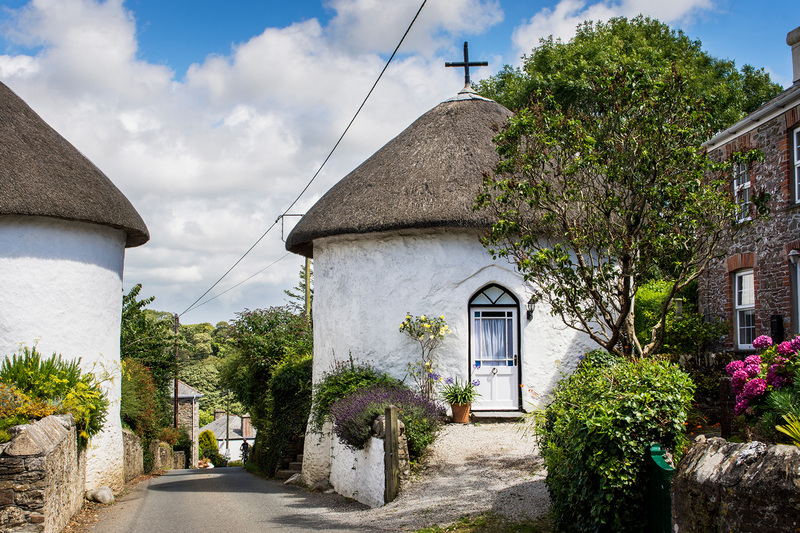 Round House East is one of four round thatched cottages dating back to 1820 situated in Veryan, a picturesque village situated on Cornwall's south coast. 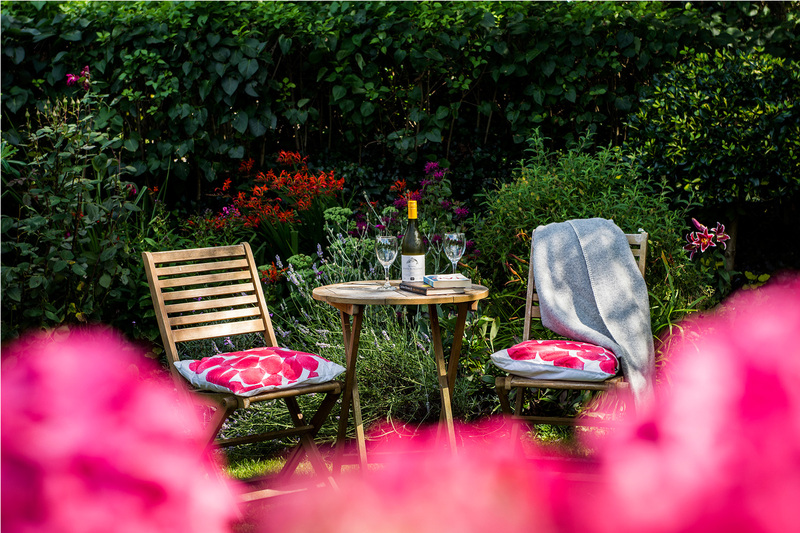 Operating the property as a year-round holiday cottage, owner Ian approached us to create a memorable logo; a website that would work with his current booking system; and some beautiful photography to showcase the uniqueness of the property and its fabulous coastal location in order to help him promote the business and increase bookings. 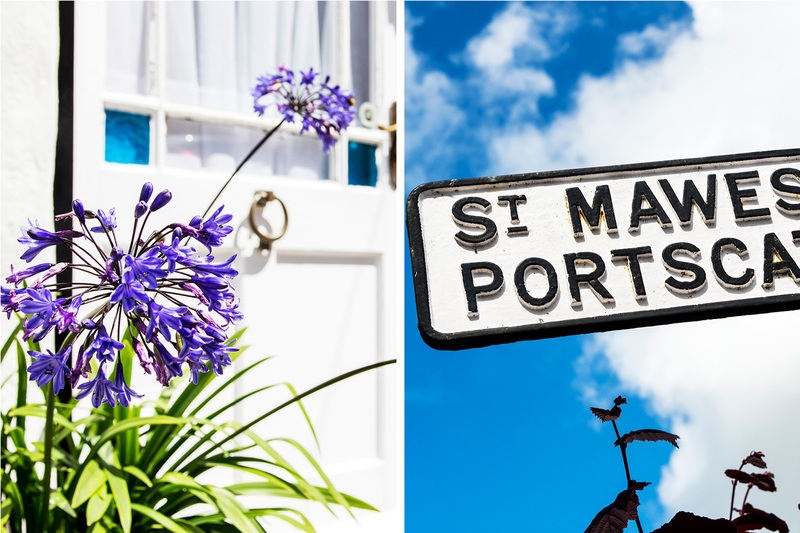 We combined a hand drawn illustration - in a gorgeous teal colour - with some traditional style typefaces to create a badge style logo that draws on the property's unusual shape and nods towards its coastal location. 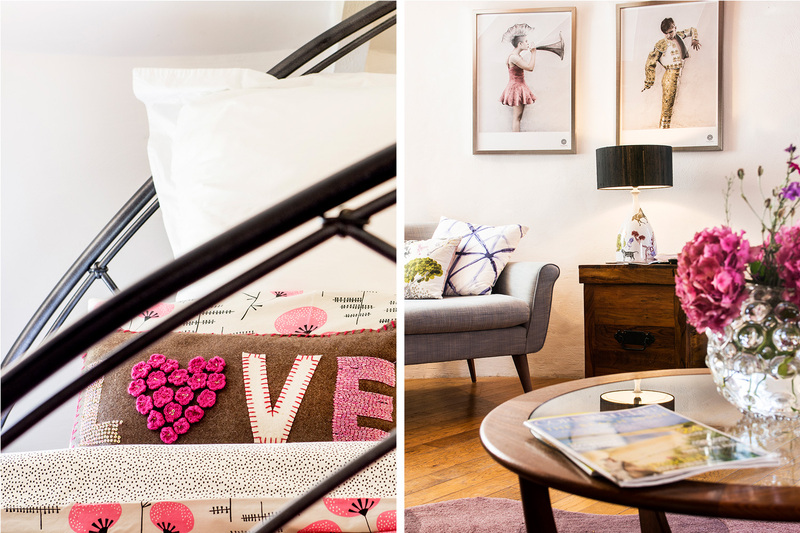 A set of beautiful photographs bring the website to life and create a warm and welcoming feeling - capturing the playful style and personality of the property. 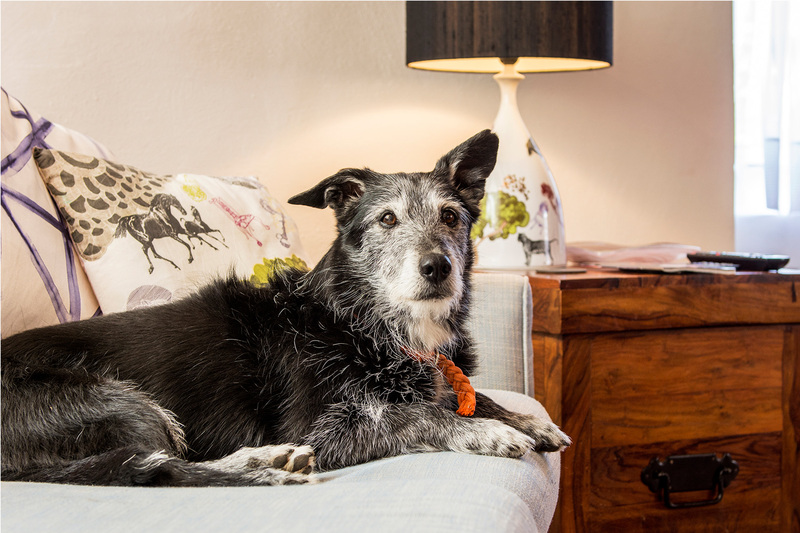 "I contacted Emma and Sal after seeing their impressive work for other Cornish businesses. 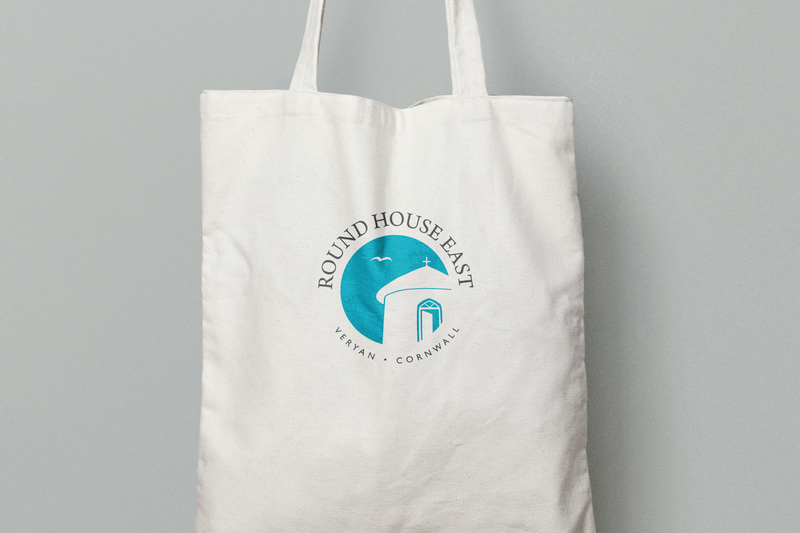 I wanted a logo, photos and Web site which would showcase the unique experience of staying at Round House East. 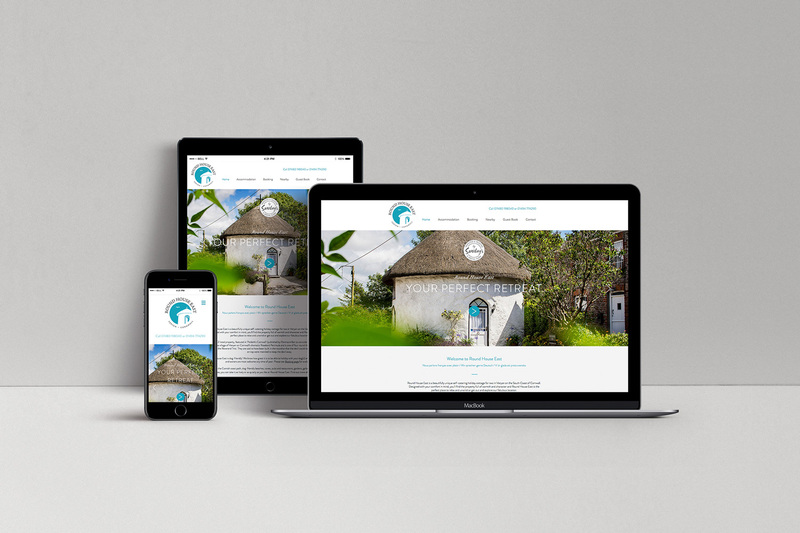 Emma and Sal worked within budget and on time, assessing the business and using their creative skills, up-to-date technology and their knowledge of the Cornwall tourism scene to deliver exactly what I wanted. I am delighted with the result". 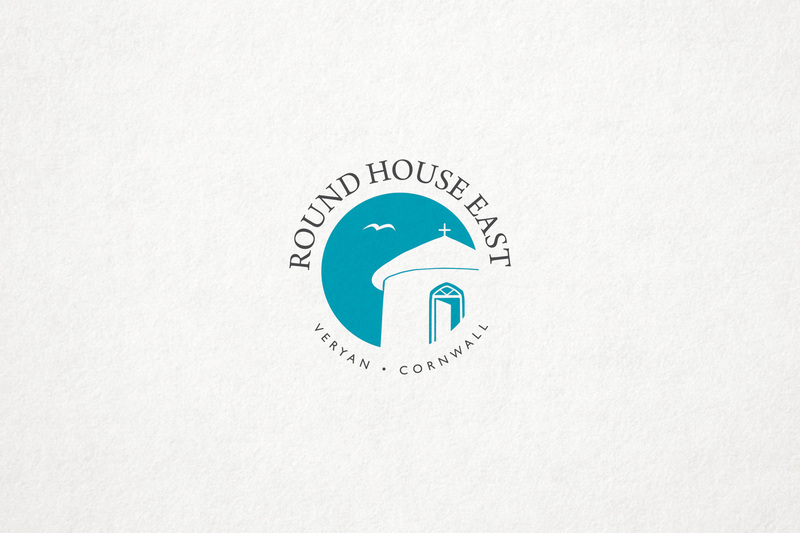 Ian Rose, owner of Round House East.